you read it right – spiked italian ice. remember when you were a kid and italian ice was the best treat of the summer. well, it’s back with a kick! i met the guys (and gal) of spiked charleston ice at amanda and rob’s wedding a few weeks ago. 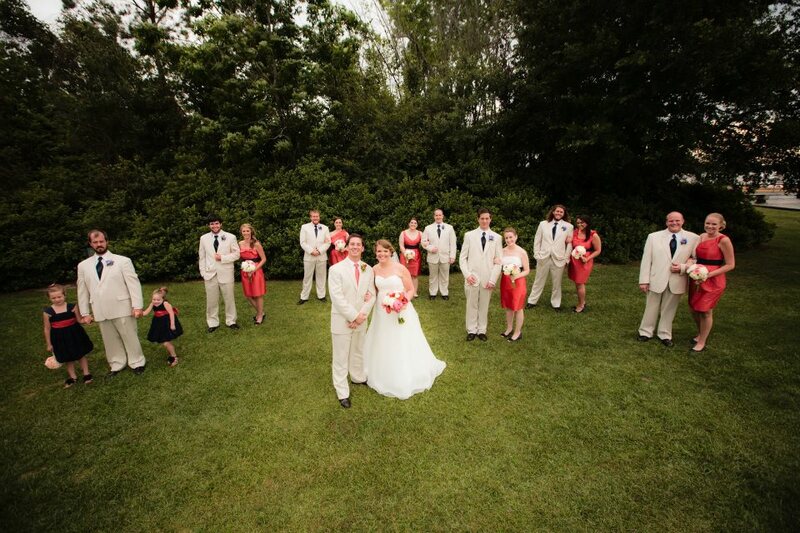 now what you guys don’t know is that amanda and rob got married on a hot charleston summer day. that’s to be expected, right? but what was not expected was a power outage on the island that resulted in the ac in their venue not working…for the whole day. 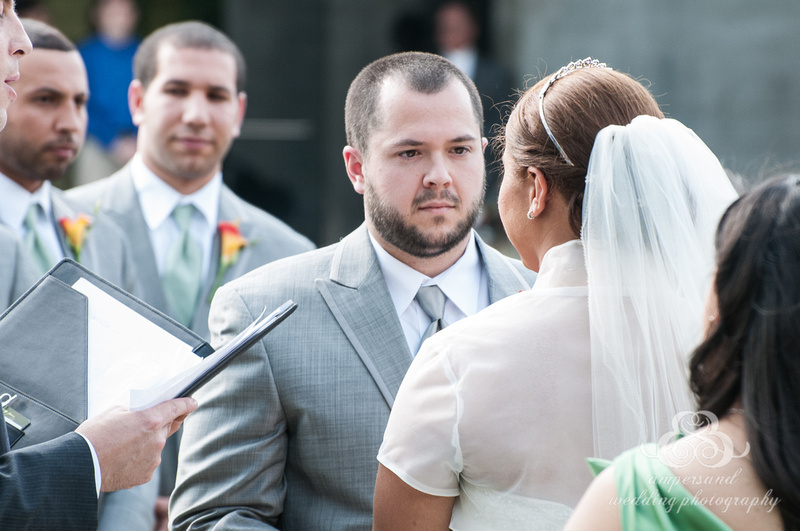 amanda and rob’s wedding was warm…absolutely beautiful…but warm. but my brilliant bride had a trick up her sleeve: she booked charleston ice. 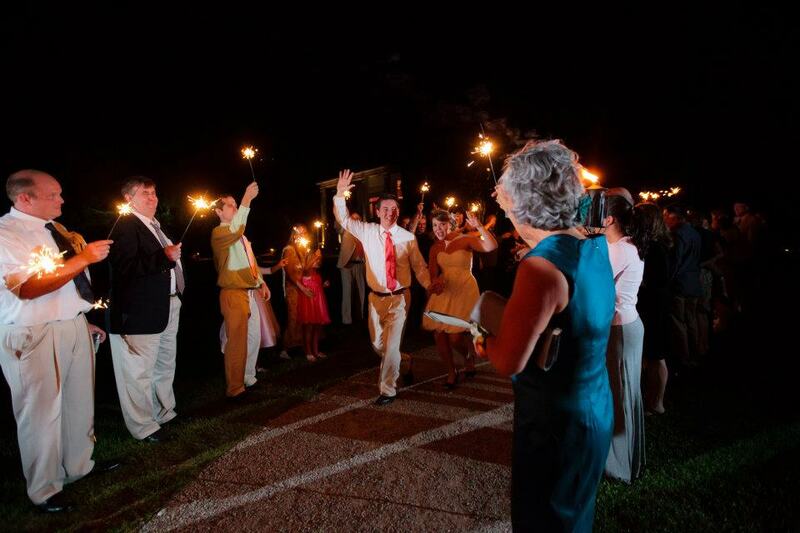 if you’re a summer bride in charleston and you want that unique treat for your guests, this is it. trust me, i know these things! hello my lovelies! these wedding posts are long overdue. i’ve had the most amazing brides this spring and i’m so glad to finally share some of their beautiful photos with you. 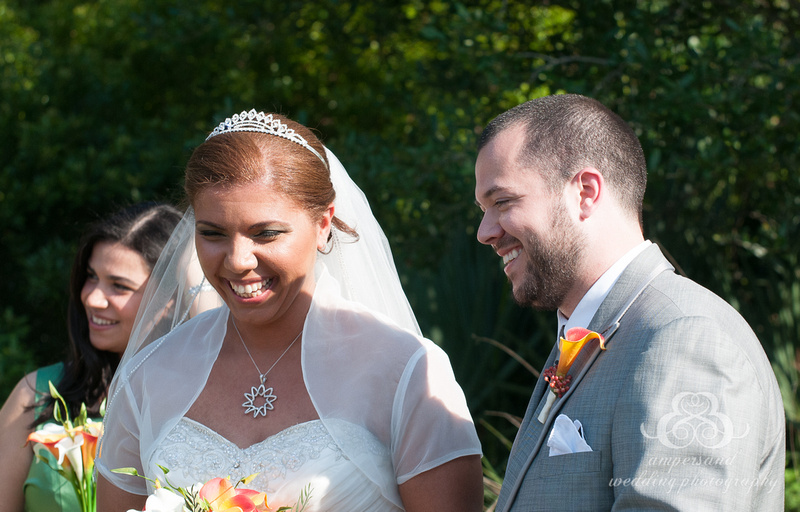 marwa and ryan got married on may 5 at founders hall at charlestowne landing. 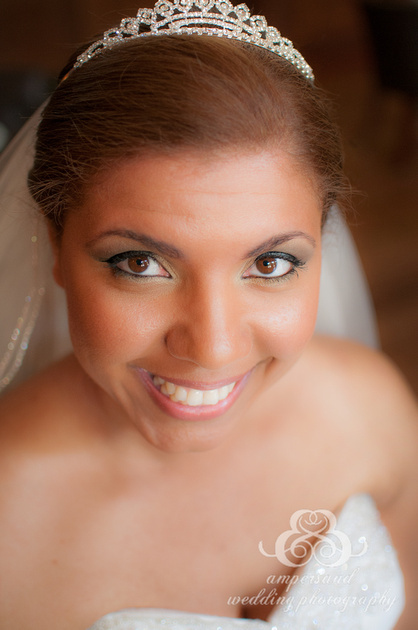 marwa was born and raised in egypt and moved to the states for school. ryan is from here in charleston. they met through friends and the rest is history. both of their families were so incredible and i felt beyond blessed to spend this special day with such a truly kind and loving couple. they truly made me feel like i was part of their family for the day. it was really important for marwa to showcase the blending of their cultures in their wedding ceremony and reception and they came up with some really fun and original ways to do it. i loved it all! 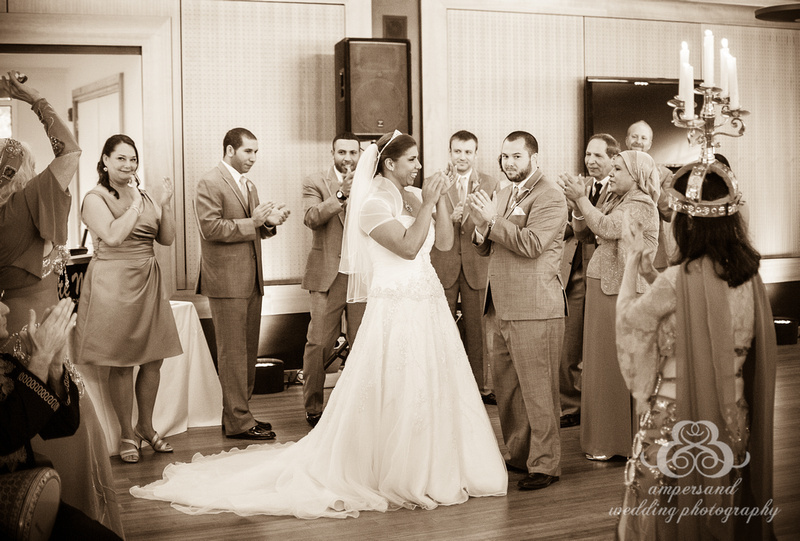 their friends and family watched as marwa’s dad walked her down the aisle to a traditional egyptian wedding song and they exchanged vows to one another in arabic. (a little side note – the officiant was none other than my husband) after the ceremony everyone enjoyed some amazing treats from beyond expectations catering including a to-scale replica of the egyptian pyramids made entirely of cheese. it was incredible! 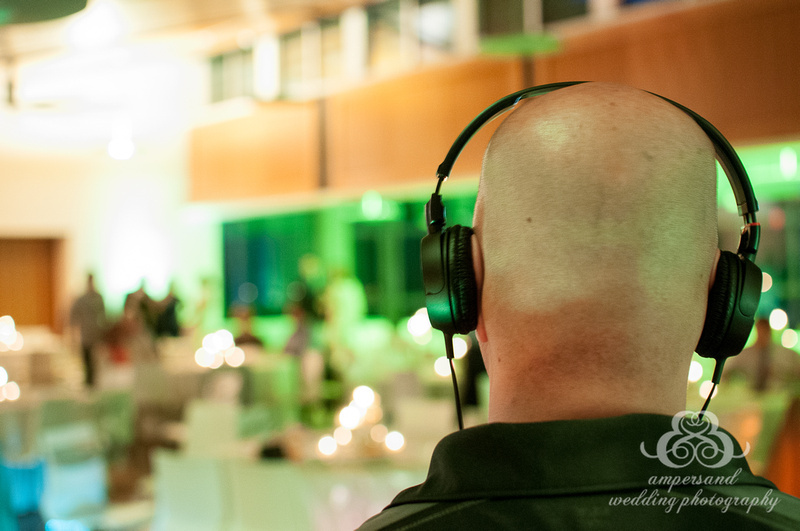 the music and videoograpy was provided by complete music and video – both allan and pran were wo nderful! charleston uplighting added some drama to the space with green uplighting around the room. 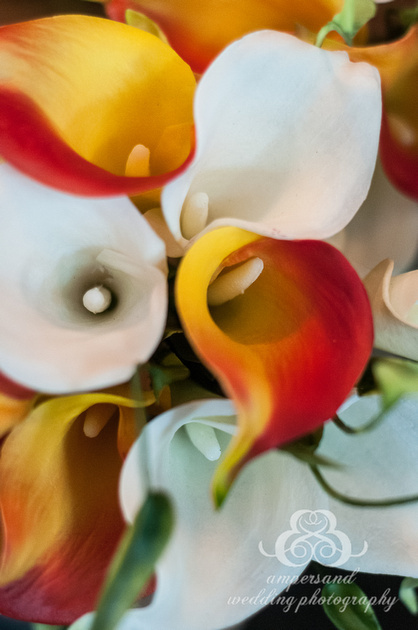 marwa created centerpieces using bright orange calla lillies submerged in glass vases with floating candles. 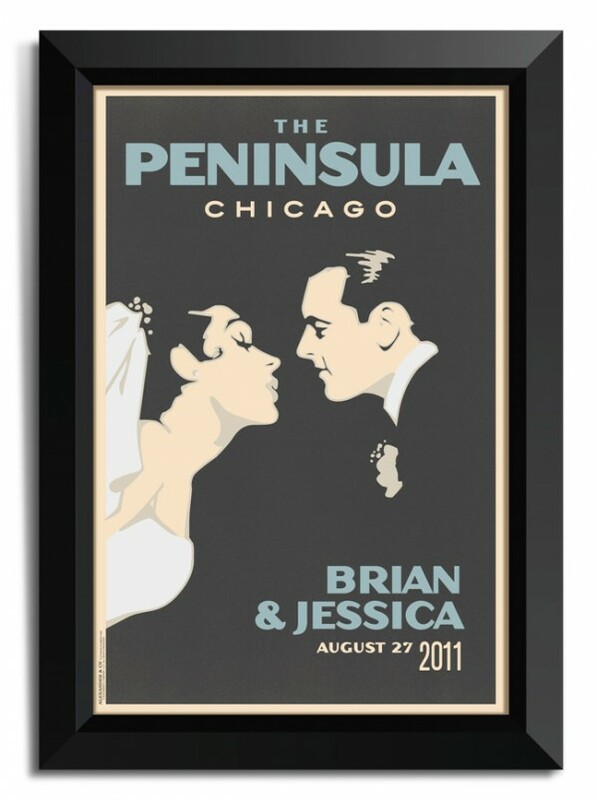 the room looked so beautiful – just like the couple. the flowers were provided by keepsake florist. the party kicked off with marwa and ryan being escorted in by a traditional egyptian zaffa and belly dancers. finally, the photos were taken by the talented david mandel with ampersand industries. he was wonderful and i have him to thank for all these lovely photos. 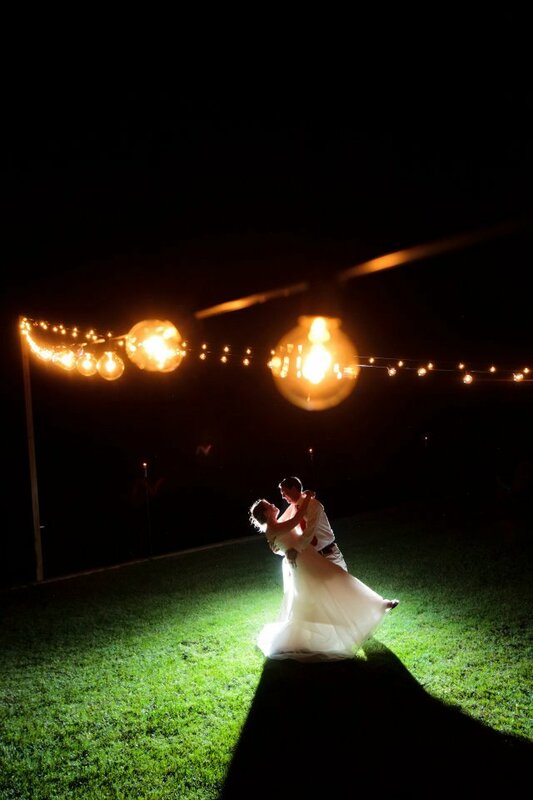 marwa and ryan danced away the evening and left for a honeymoon in northern california. their wedding was truly lovely. 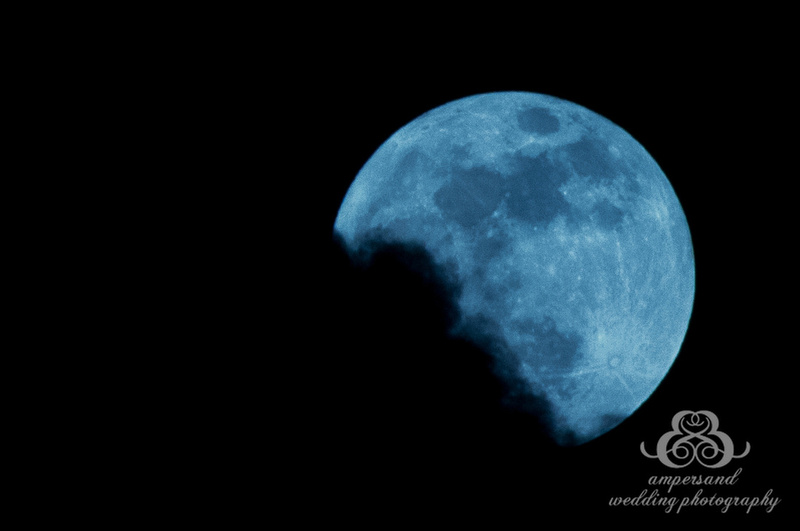 oh, and david happened to catch this photo of the “super moon” that evening. just another special touch to the evening. 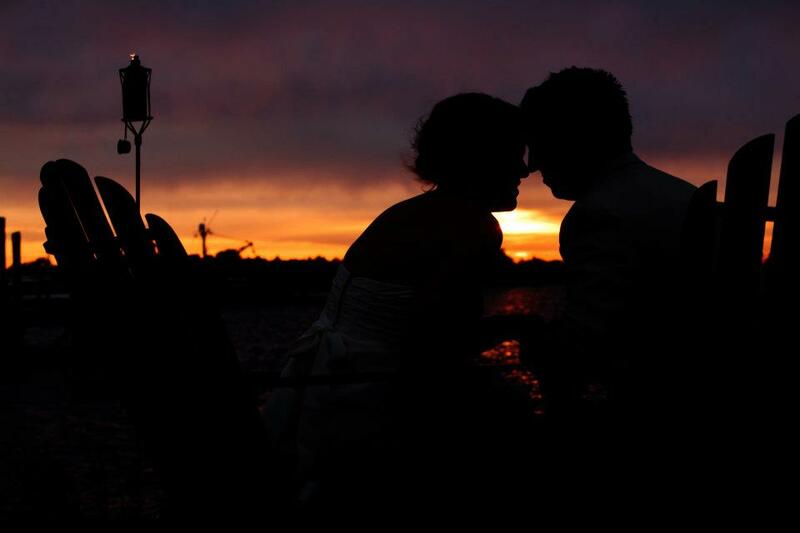 please see our website and facebook for more photos of this amazing couple’s beautiful wedding. congrats mr. and mrs. borey! it’s been so long lovelies and i must apologize! 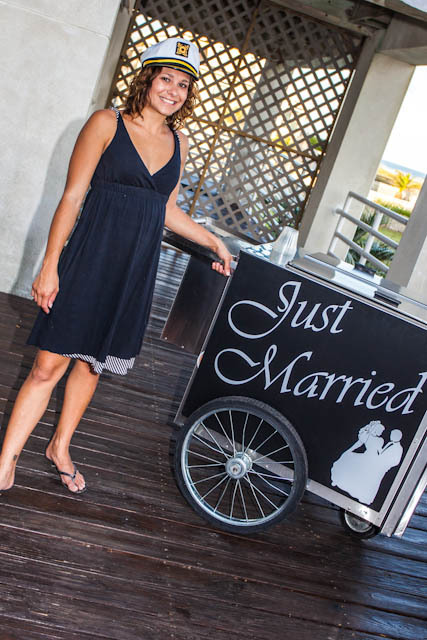 elle courtney events is busier than ever and loving every second of it. 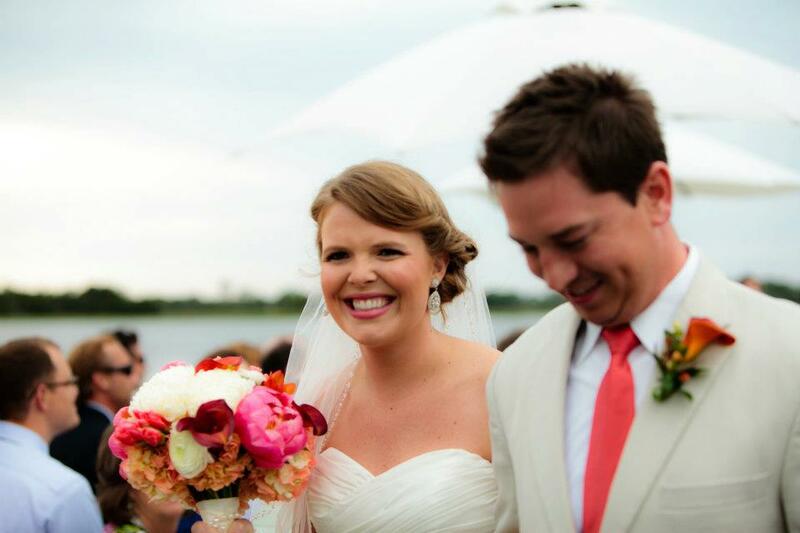 we’ve celebrated weddings all over charleston this spring with some truly phenomenal couples. i’m always amazed at the creativity of my brides and feel so blessed to become a part of their family for the day. 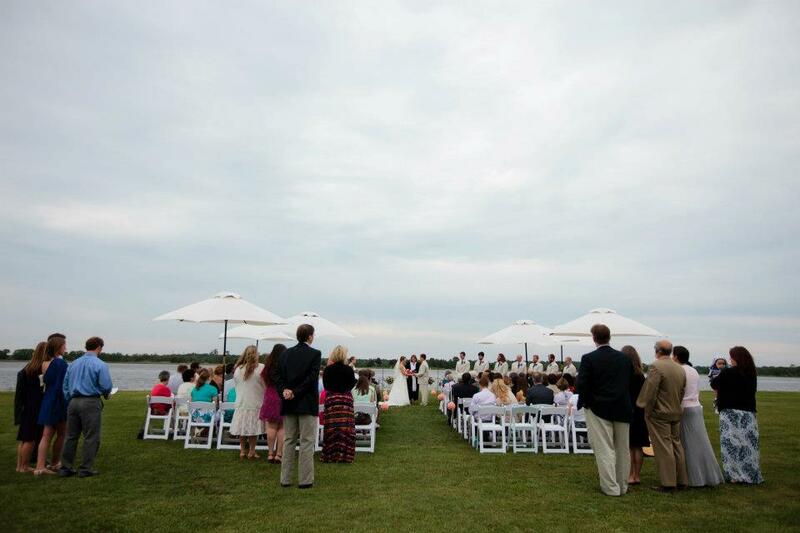 and now we’re making the transition to summer and things will be a bit slower, they always are, but we’ve got a several weddings coming up at the citadel beach house, cottage on the creek, st. luke’s chapel, and runnymede plantation, just to name a few! we are, as always, so excited. in the cray cray past few weeks i have truly recognized just how much i absolutely, positively, undeniably love this job. it makes me happy in a way that few things do. like finding louis vuitton on sale happy, accidentally stumbling upon a sample sale happy, winning the lottery happy. it’s true! i was on the phone with a bride this week and she said to me that after we’d all left a meeting together, she told her husband, “i want to love my job as much as she does, i want to be that happy” and it makes my heart smile that my brides know how much i love what i do and i love them! 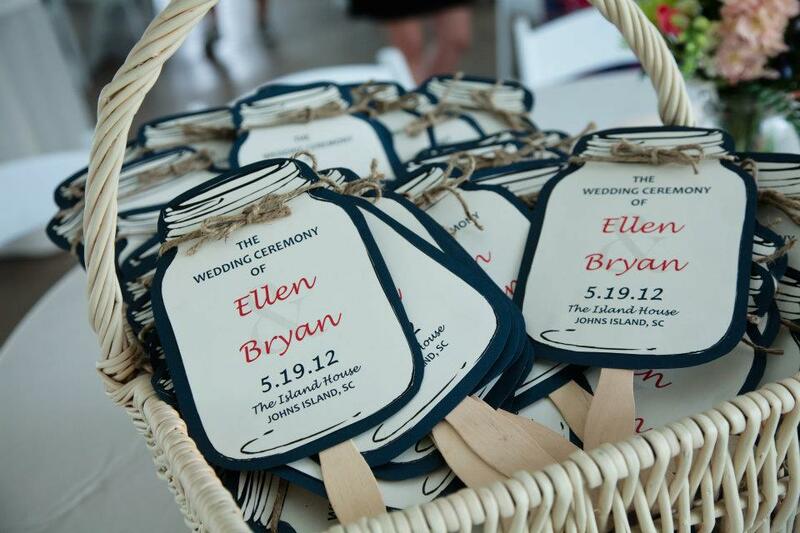 each and every wedding is personal for me and i’ll do everything i can for my lovely belles. soooooo, i hope you all have a wonderful weekend this weekend and can do something fun to celebrate the kickoff of summer. 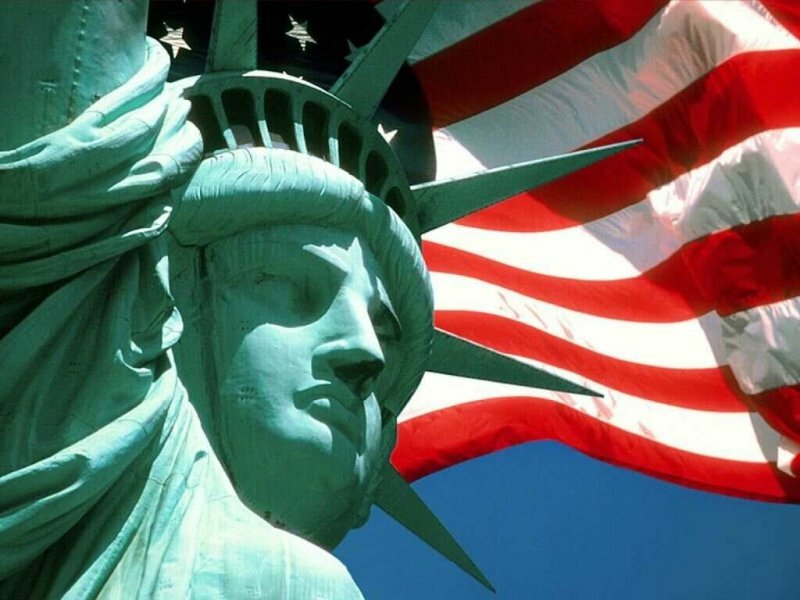 we’d like to say thanks to the men and women who have given their lives for our freedom – a sacrifice never forgotten. as for us? we’re headed to my favorite place on earth – “the city.” i’m taking advantage of a weekend off and heading to new york to spend time with family over the weekend and then attend some wonderful industry events during the week so i can bring back oh-so-exciting ideas to your events! we will see you next friday. until then loves! Phew! The busiest time of year is definitely here! 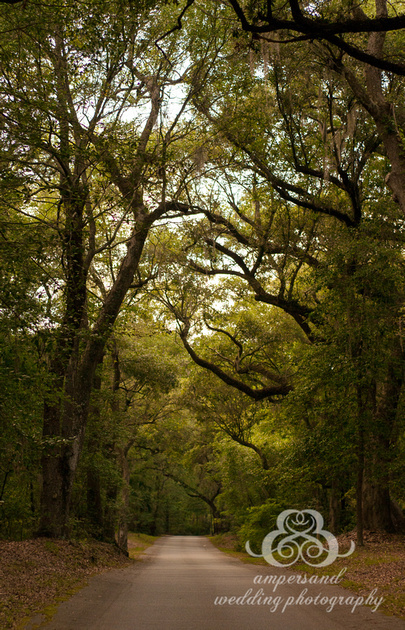 Charleston is buzzing with wedding festivities and we’re buzzing right along with them! This weekend was spent with some lovely brides (and a groom too) planning and finalizing all of the lovely details of their upcoming day. Keep your eyes on our website – we’re celebrating with our first Egyptian bride in a few weeks and she and her hubby-to-be have some absolutely amazing ideas for bringing their families and cultures together. 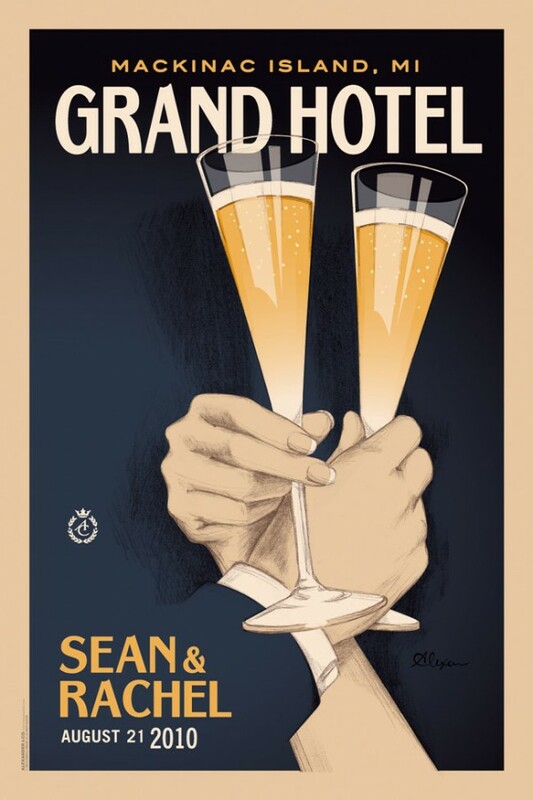 It’s going to be amazing! 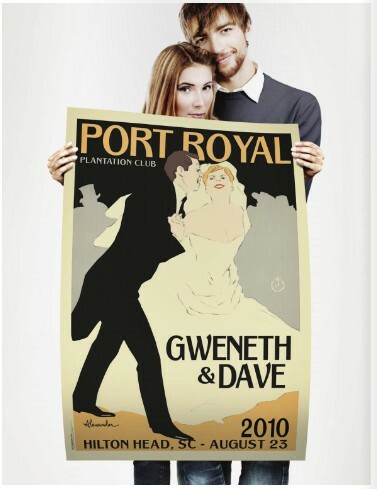 planning something romantic for your honey for valentine’s day? 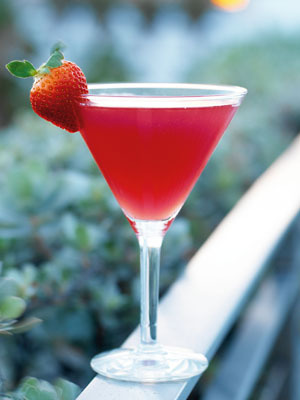 thenest.com has a great post on drinks to get you in the mood 😉 fun fun! 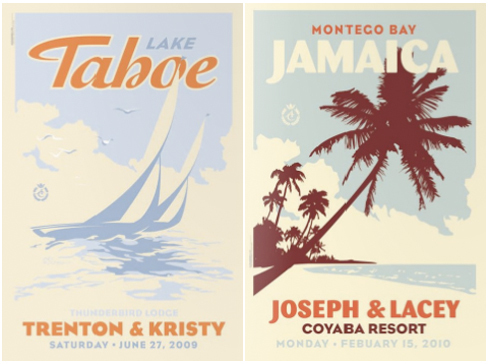 i am so tickled over these custom vintage wedding posters i found online! i love vintage touches, fashion, decor, and otherwise, and these can definitely be filed under fabulous! aren’t they wonderful? one of them might have to be mine. have a wonderful weekend! live, laugh, and plan!